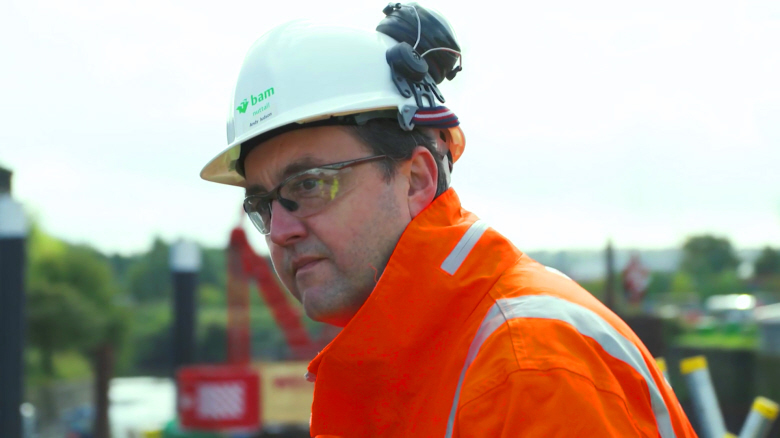 As part of the new Bam Nuttall website, a video showcasing the Bam Nuttall Experienced employees was utilised for the careers section of the website. The experienced employees talk about their career development and training. Many members of the team have been with Bam Nuttall for years, while others share the support they received when moving from their previous company to Bam Nuttall.